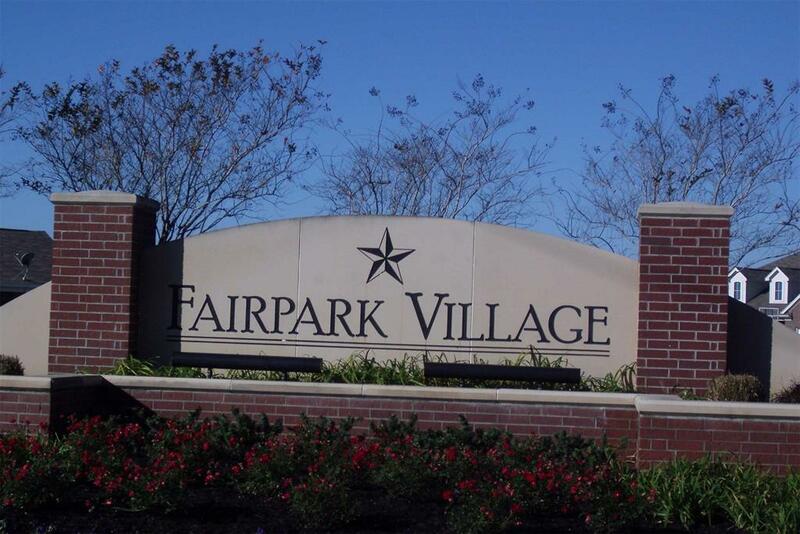 Find the home of your dreams in the family-friendly community of Fairpark Village. 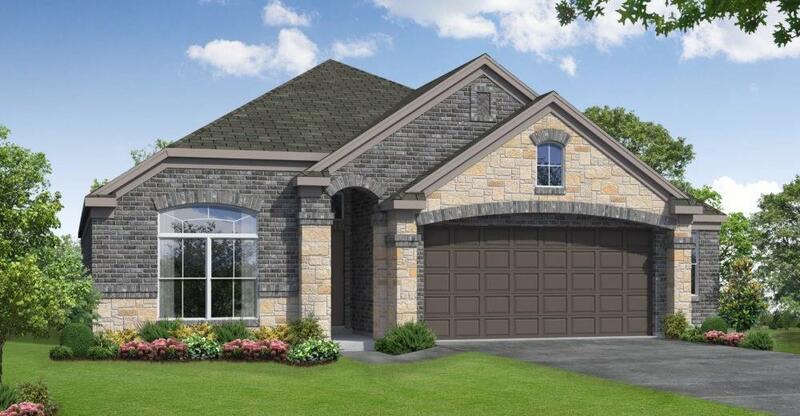 Situated on a spacious lot, this beautiful Postwood Home boasts a premium elevation, tile flooring, faux wood blinds, and a covered patio for outdoor entertaining and leisure. Create culinary masterpieces in the island kitchen, featuring granite countertops, tile backsplash, stainless steel appliances, and 42 cabinets. 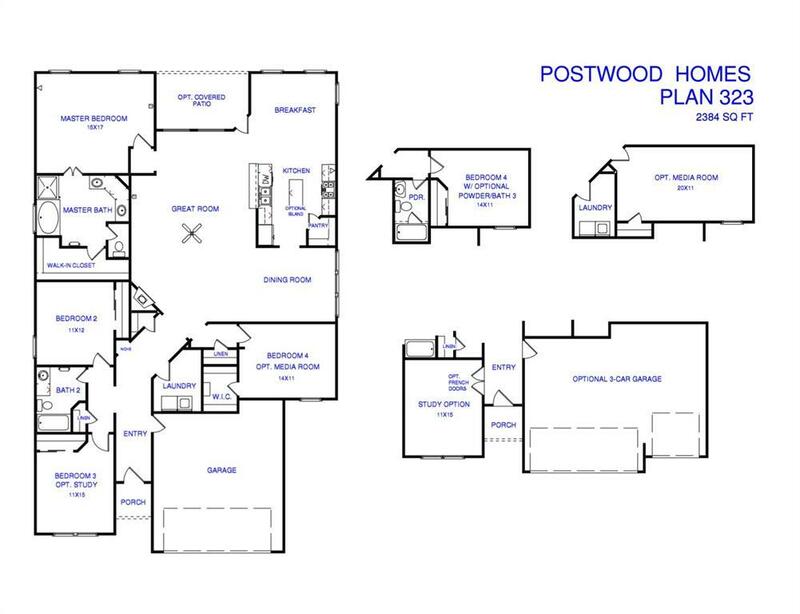 Unwind in the spa-like master suite, complete with a walk-in closet, dual vanities, a 42 tub, and separate shower. 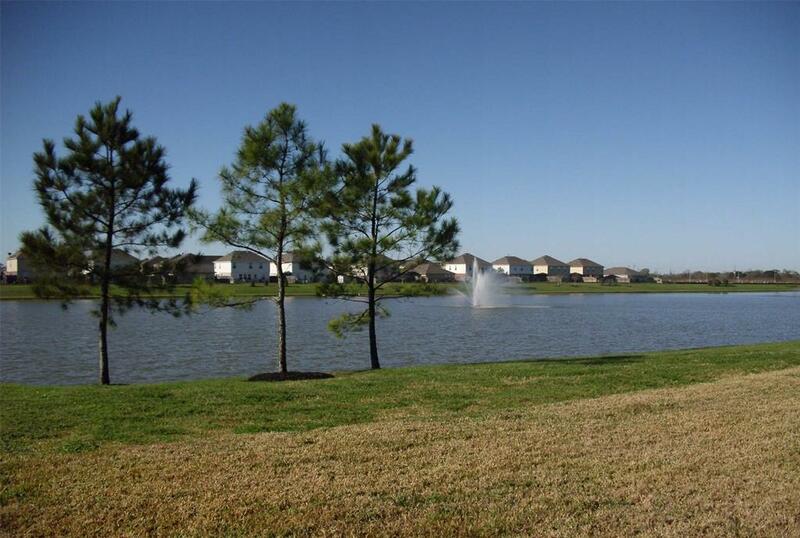 Enjoy easy access to major roadways, which include U.S. 69 and TX 36. Schools are zoned to Lamar CISD. You dont want to miss this home call today!